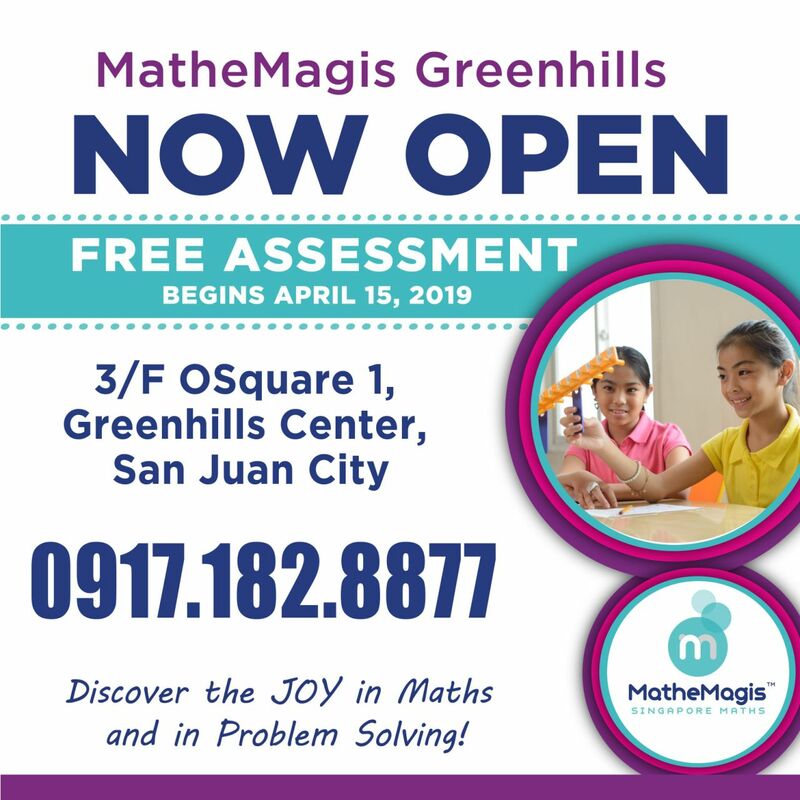 MatheMagis Greenhills – Now Open! ✅ EQUIP or ADVANCE your child for next school year! Posted in Uncategorized | Comments Off on MatheMagis Greenhills – Now Open! 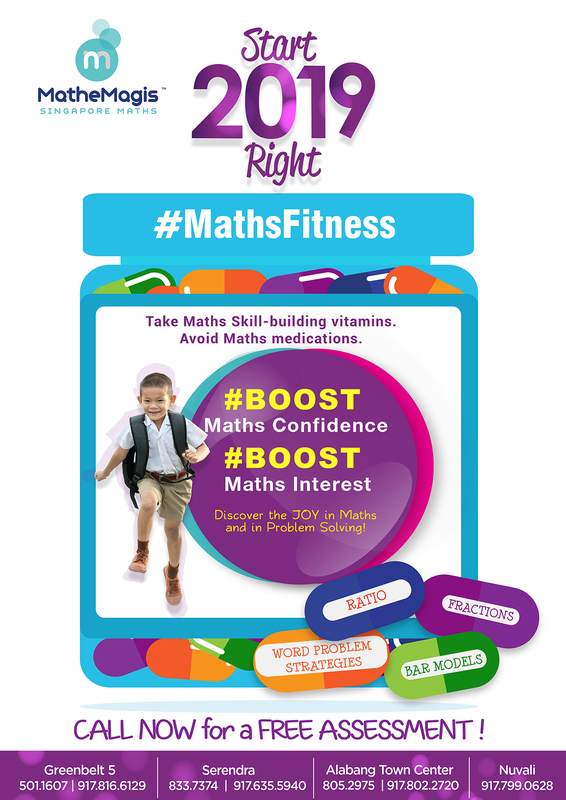 Avoid Summer Maths learning loss! 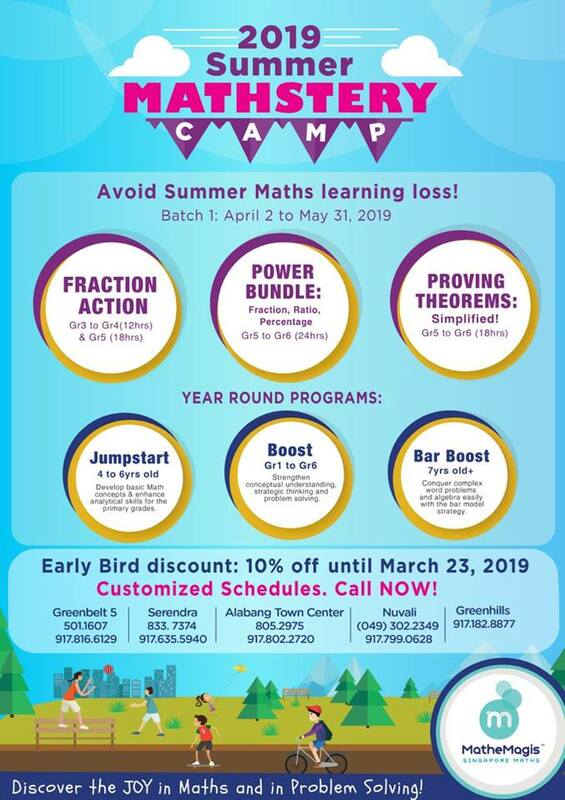 Gear up and work on mastery for advancement or bridge Math gaps this summer! You don’t need a new year to change your child’s Math Habits. All you need is TODAY! 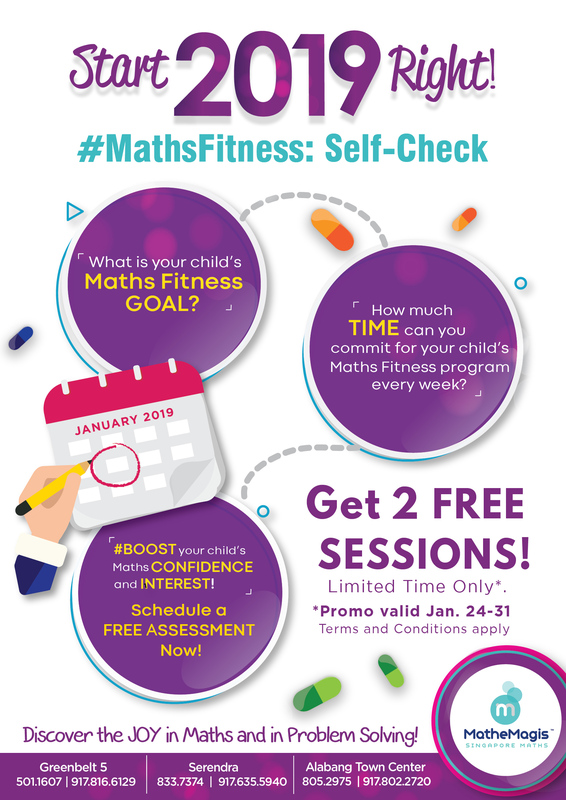 ☎️ Schedule your child’s FREE ASSESSMENT now!
? 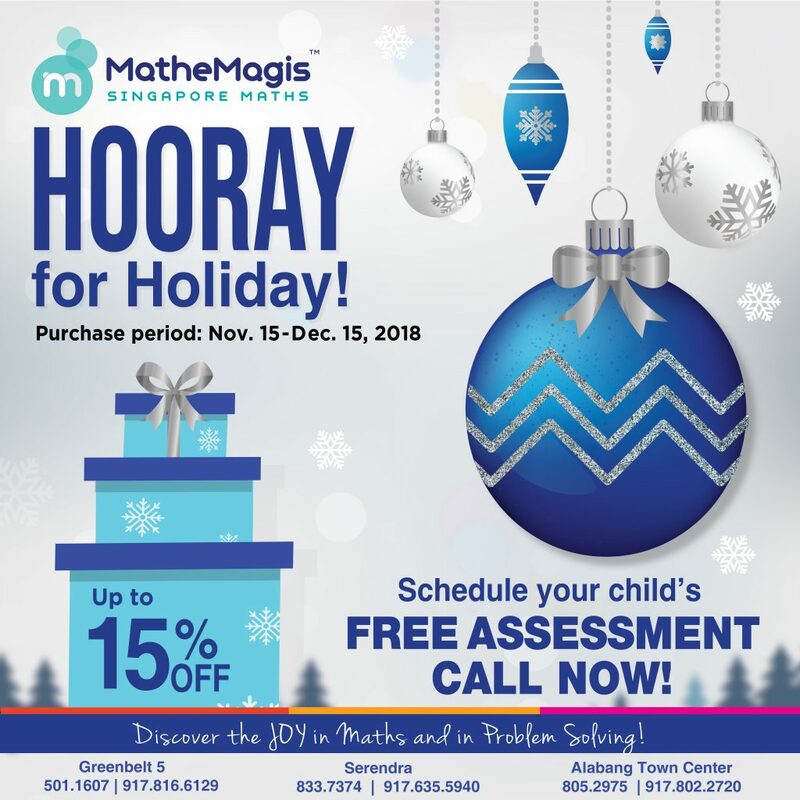 MatheMagis is truly grateful for your continued trust and partnership as we work with you on nurturing your children’s LIFELONG LOVE FOR LEARNING!? Looking for a MEANINGFUL GIFT? for your little love ones for Thanksgiving, Christmas, Birthday, Graduation, or just to remind them that you love them?? 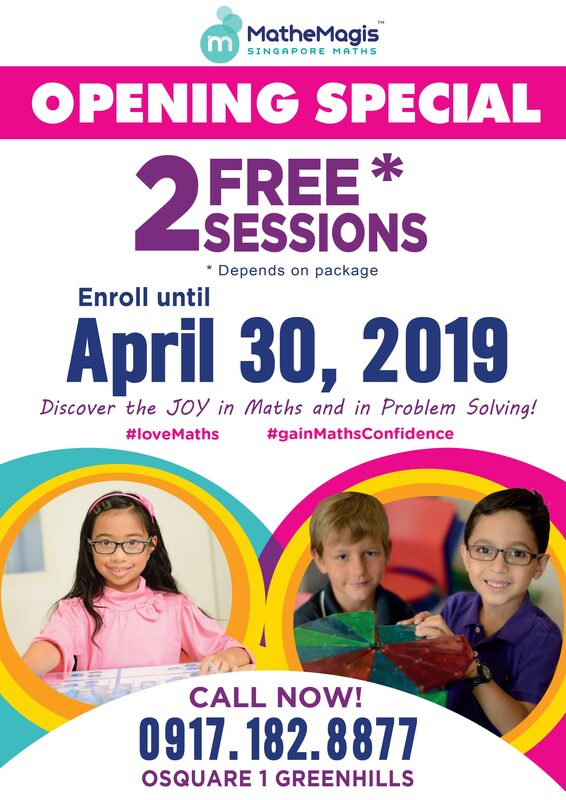 Help them discover the JOY in Maths and in Problem Solving. Give them the PRICELESS GIFT OF LEARNING! ??? 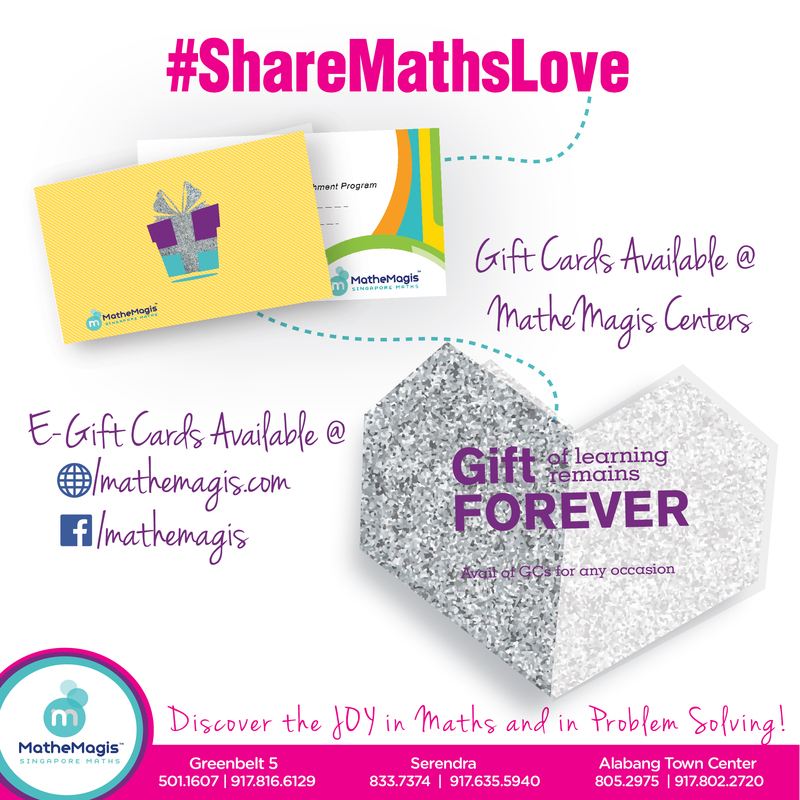 MatheMagis Singapore Maths is thrilled to announce that Gift Cards and eGift Cards are NOW AVAILABLE to help you #ShareMathsLove! ?
? Choose from 500, 1000, and 2,500 cash values.
? You may also customize your own, just click “Custom Value” and enter your preferred denomination. ???
? Gift Cards – are available @ MatheMagis Centers… Serendra, Greenbelt 5, Alabang Town Center.
? eGift Cards are available @ www.mathemagis.com. Click “eGift”. To learn more about MatheMagis Gift Cards and eGift cards ?, CALL NOW! ? 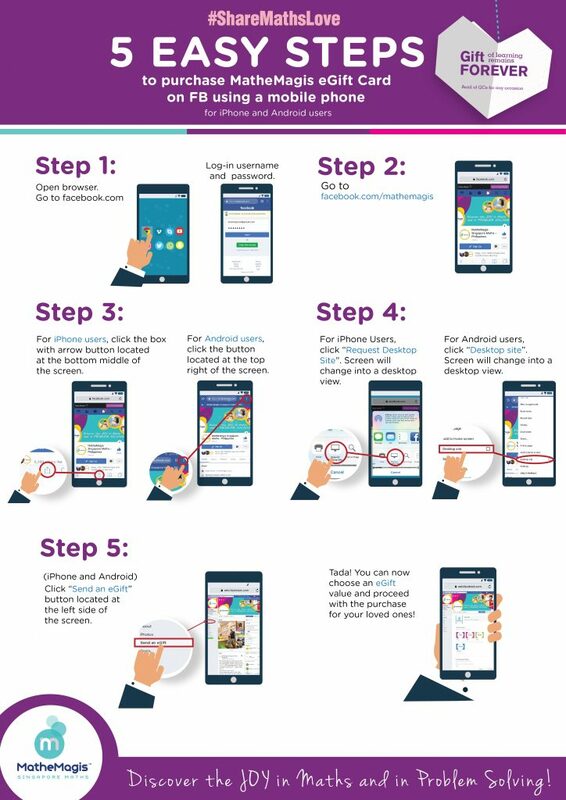 Posted in Announcements | Comments Off on Give the Gift of Learning! 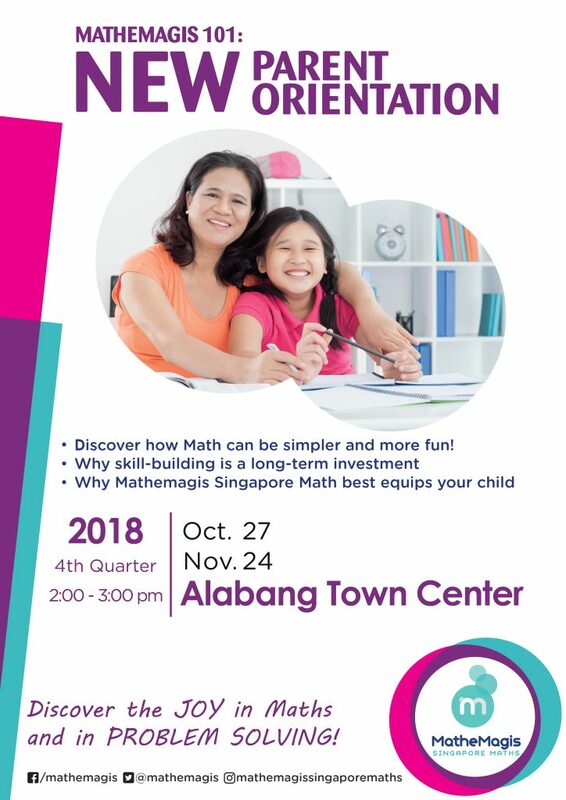 Join our PARENT ORIENTATION on October 27 or November 24, 2-3PM at our ATC center. Reserve your slots NOW! ?